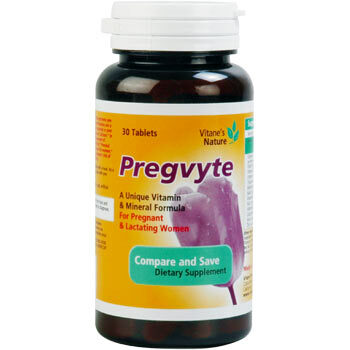 View Cart “Pregvyte Tablets” has been added to your cart. Designed to release a drug in the body slowly over an extended period of time. Each spansule sustained-release capsule contains 150 mg dried ferrous sulphate (47 mg elemental iron -Fe++) and 0,5 mg folic acid. FEFOL is a haematinic. Four-fifths of the dose of iron is specially formulated for sustained release over a period of several hours. 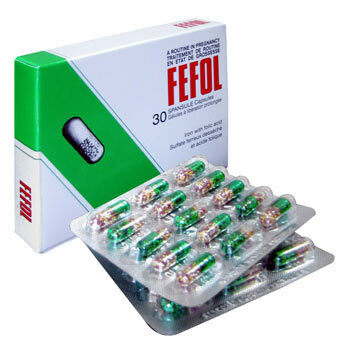 FEFOL Spansule Capsules are formulated to release most of the iron in the upper small intestine where absorption is greatest, and not in the stomach where gastric irritation may be caused. 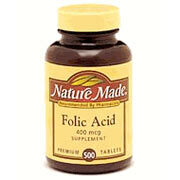 The folic acid content of one capsule a day is unlikely to mask pernicious anaemia should this condition be present; pregnancy during pernicious anaemia is very rare. Prolonged administration of doses in excess of those recommended may result in iron overload especially in children. In patients receiving oral iron therapy additional parenteral administration of iron may result in an iron overload and toxicity. 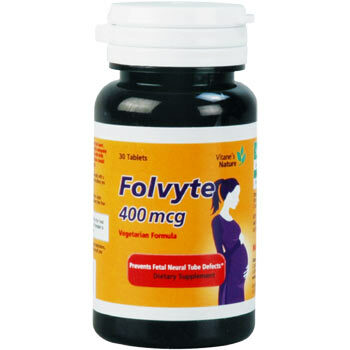 One FEFOL capsule a day throughout pregnancy. 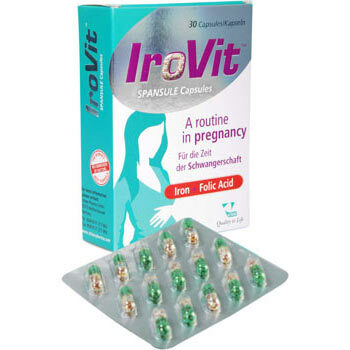 Some pregnant patients may need a higher prophylactic dose of iron because of dietary or other factors.